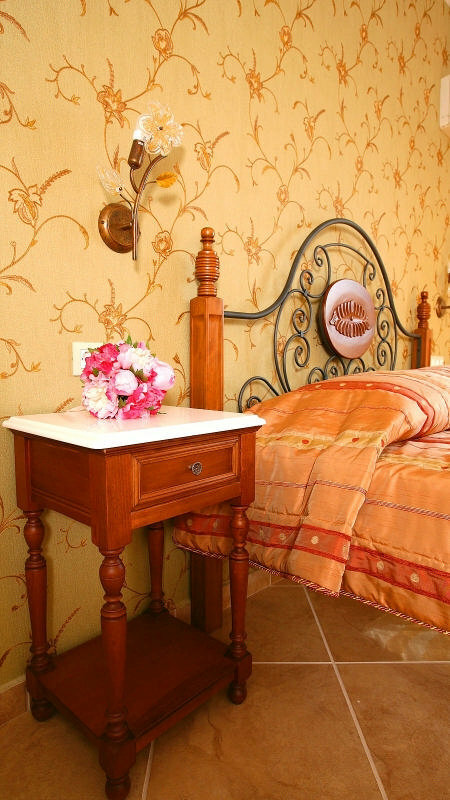 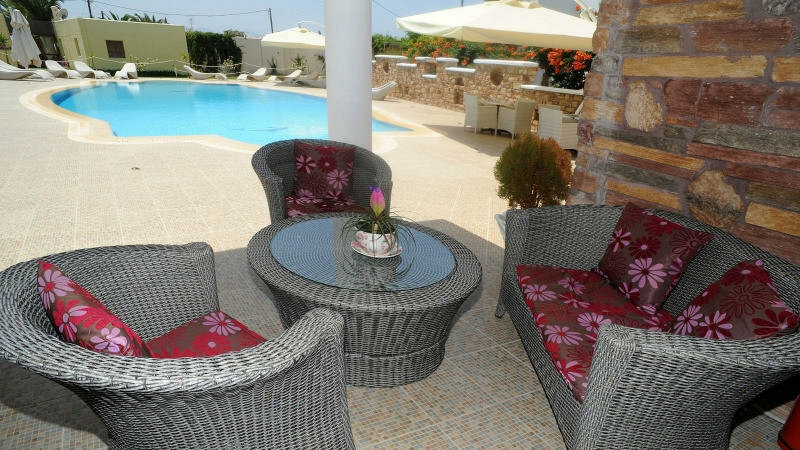 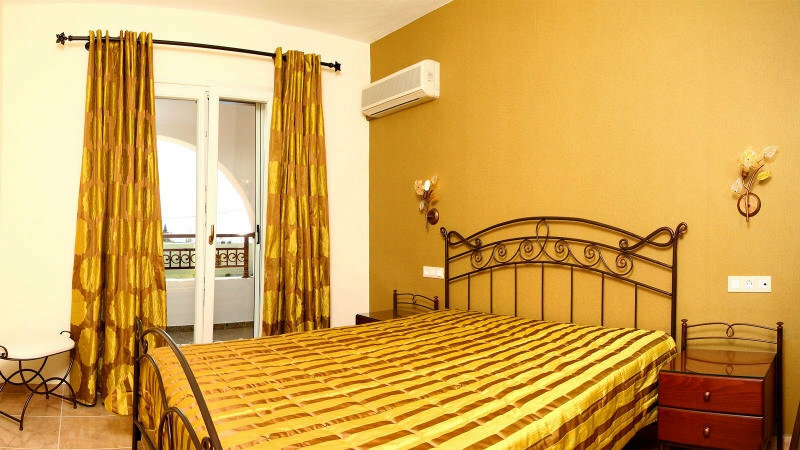 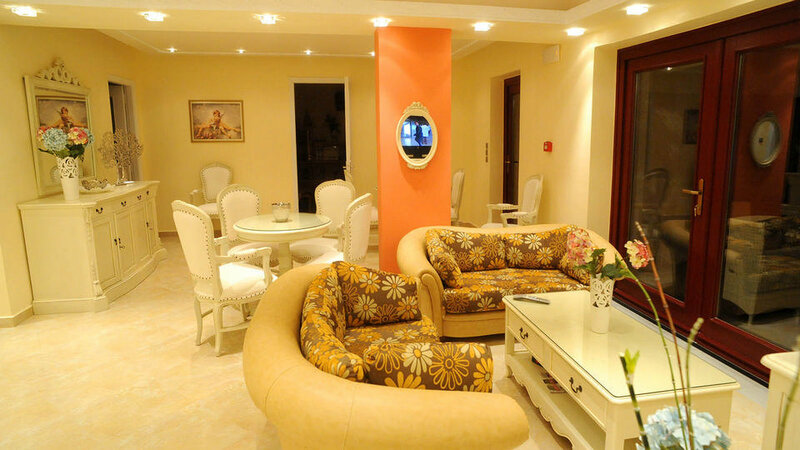 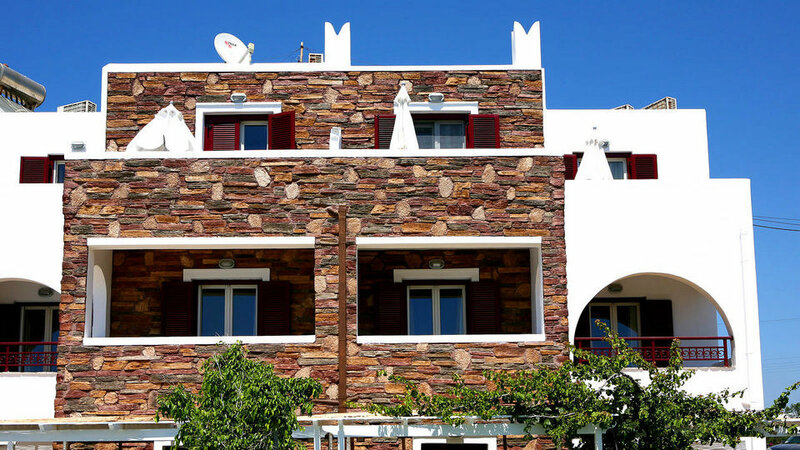 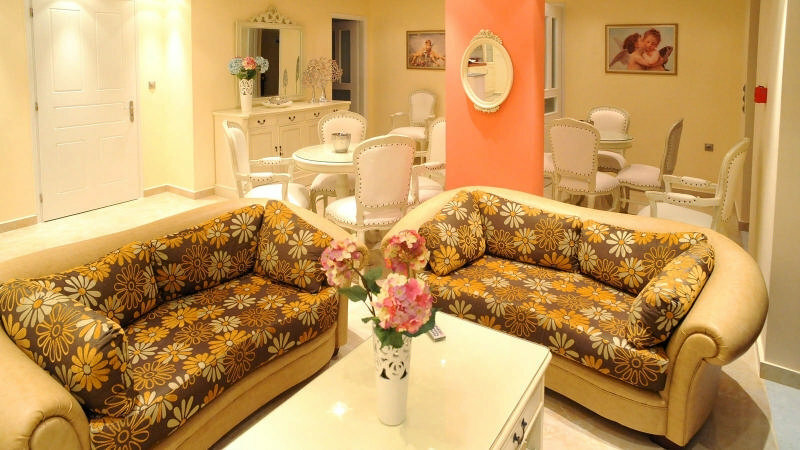 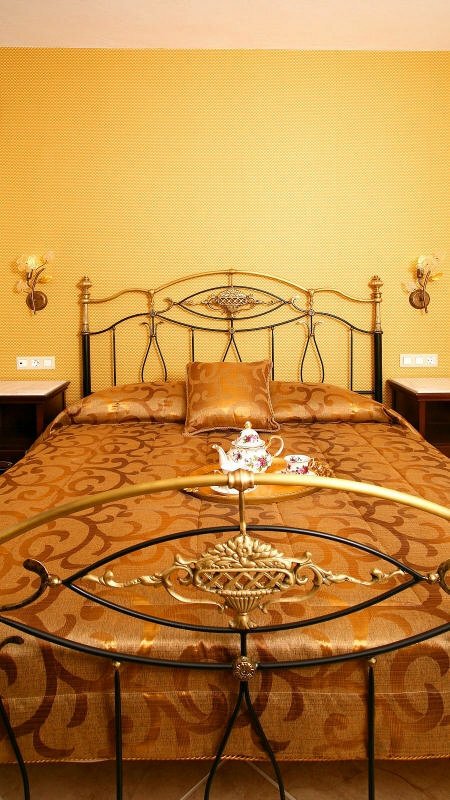 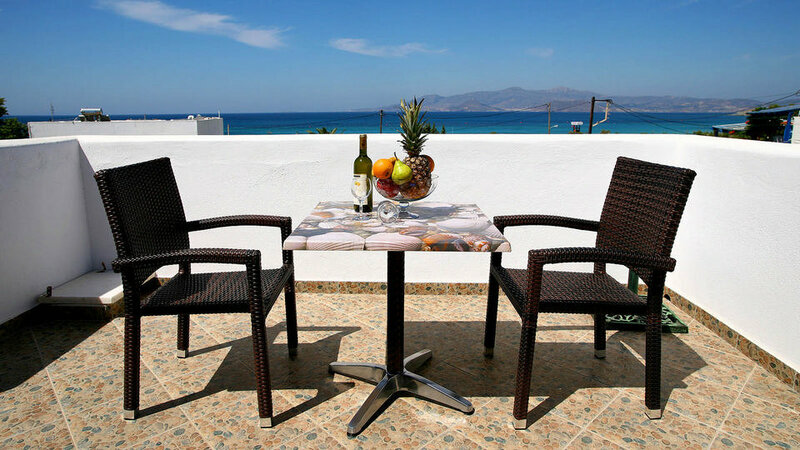 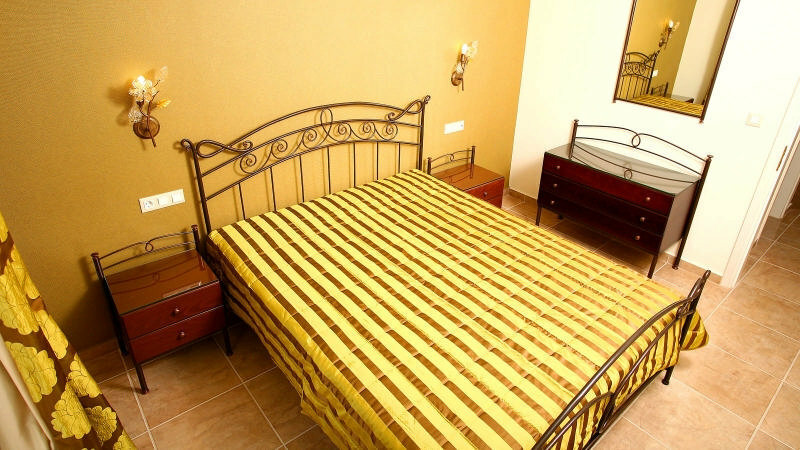 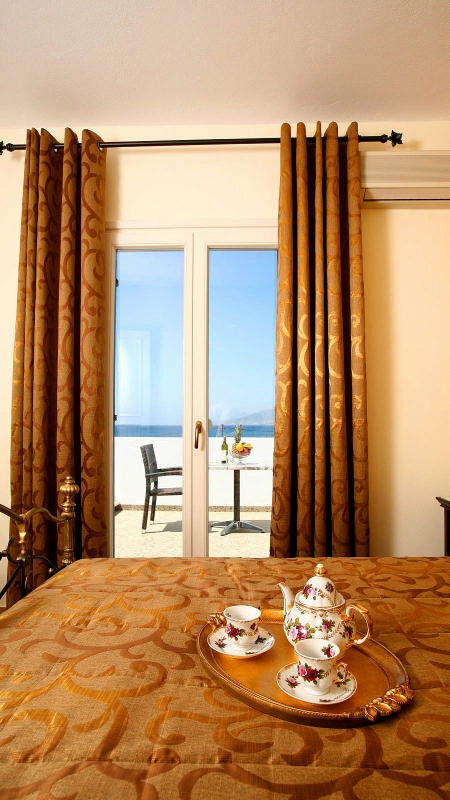 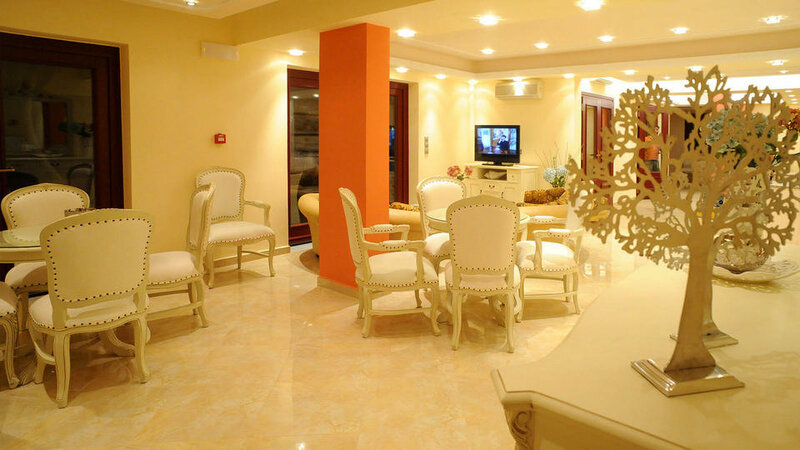 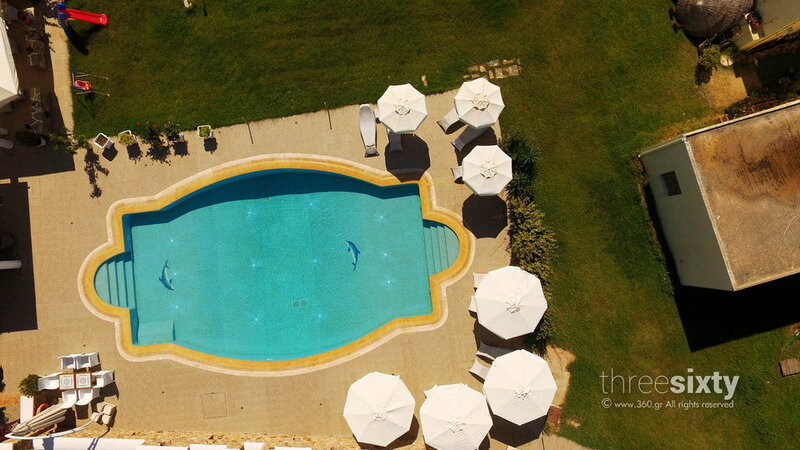 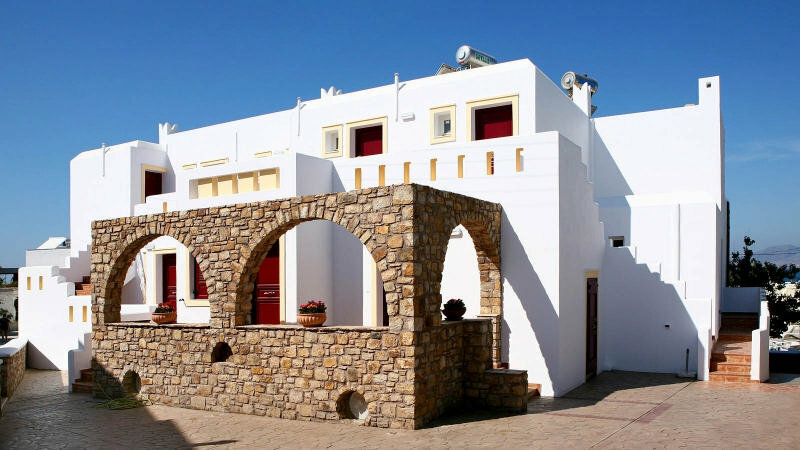 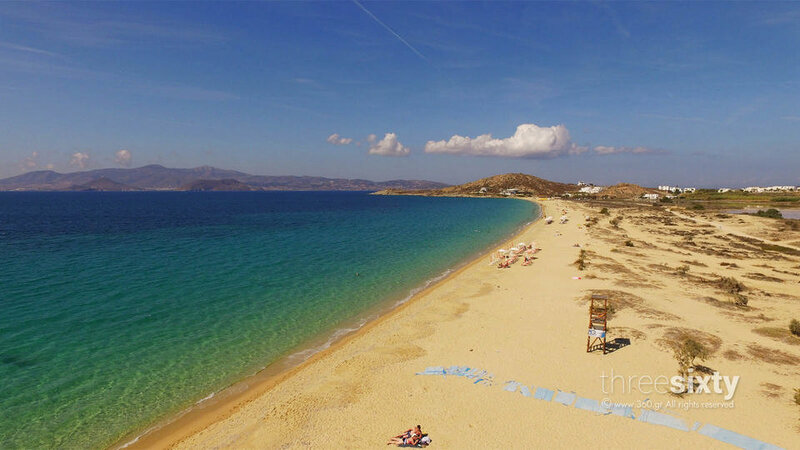 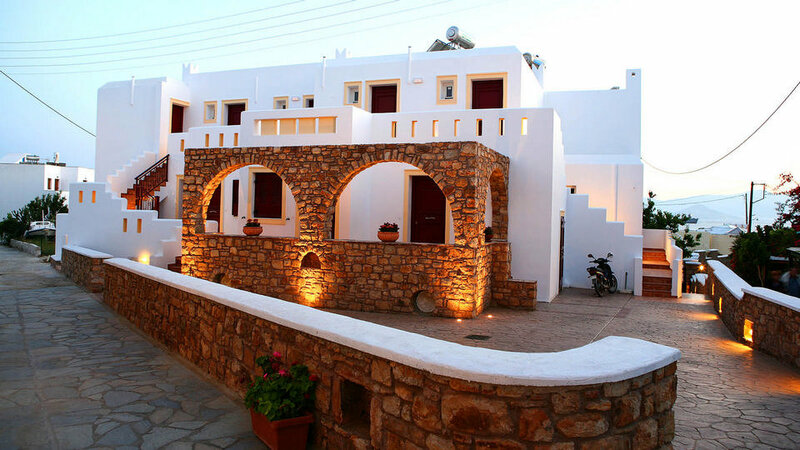 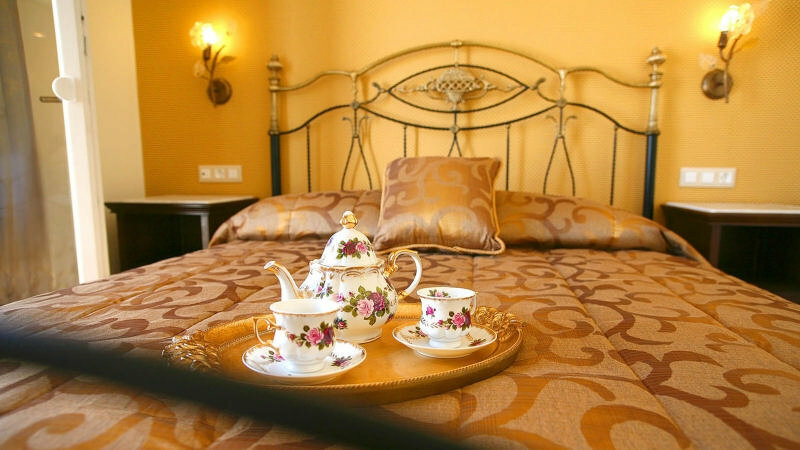 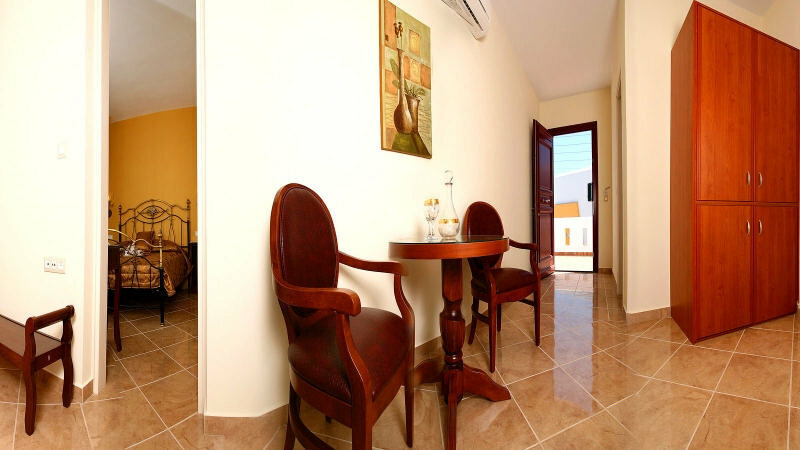 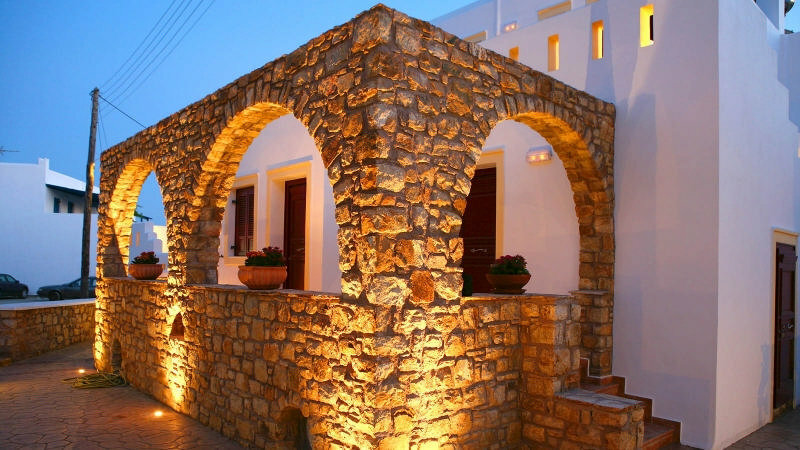 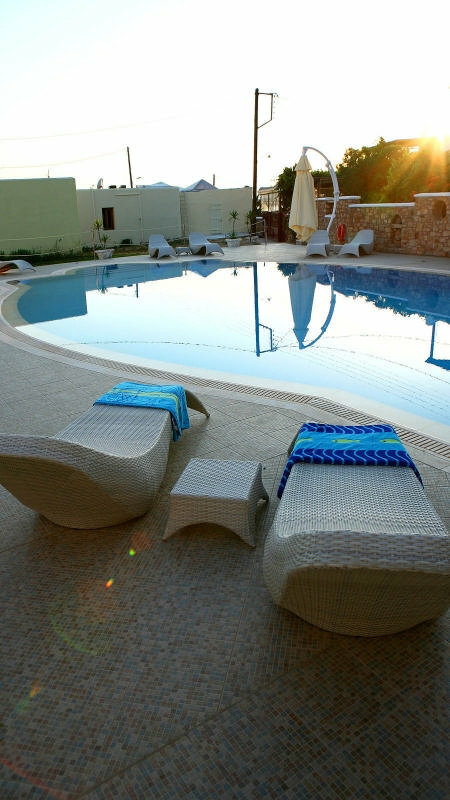 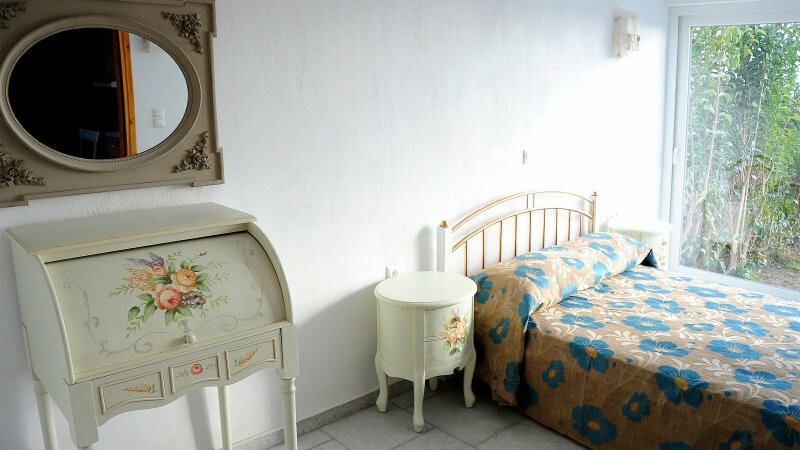 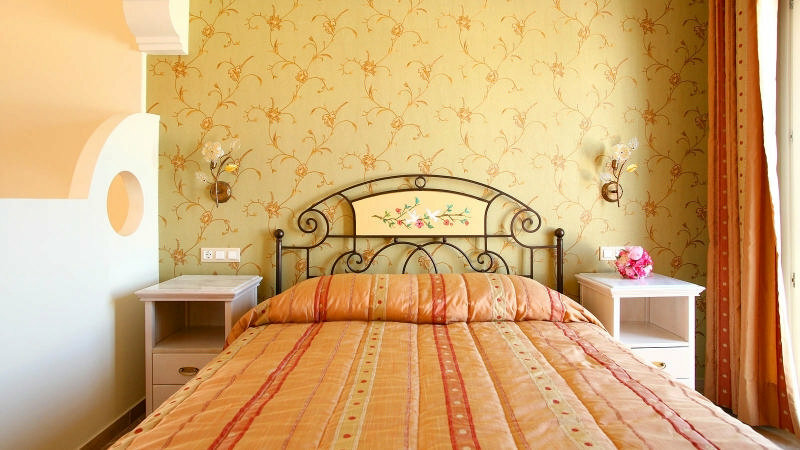 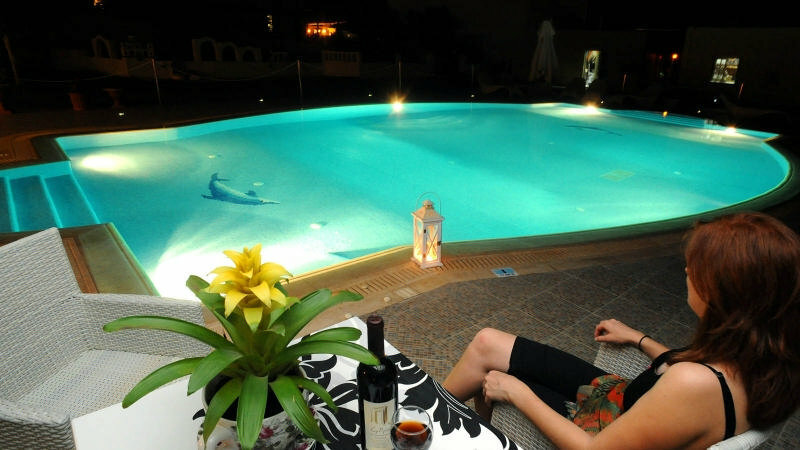 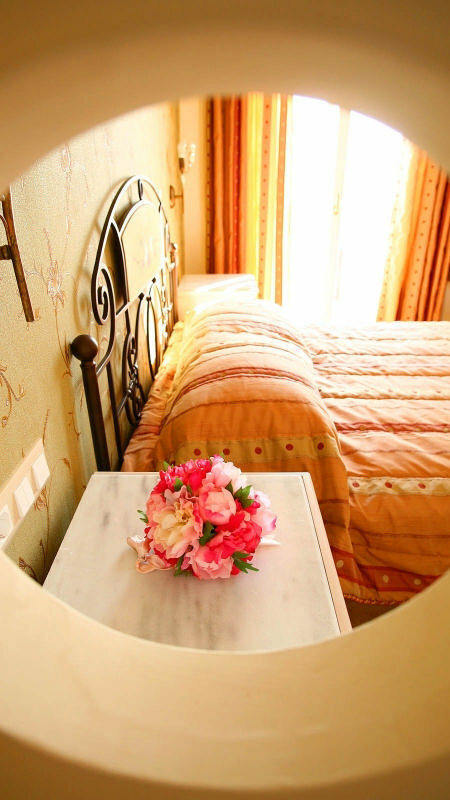 Hotel Ariadne is located in Ag.Prokopios beach almost 30m. 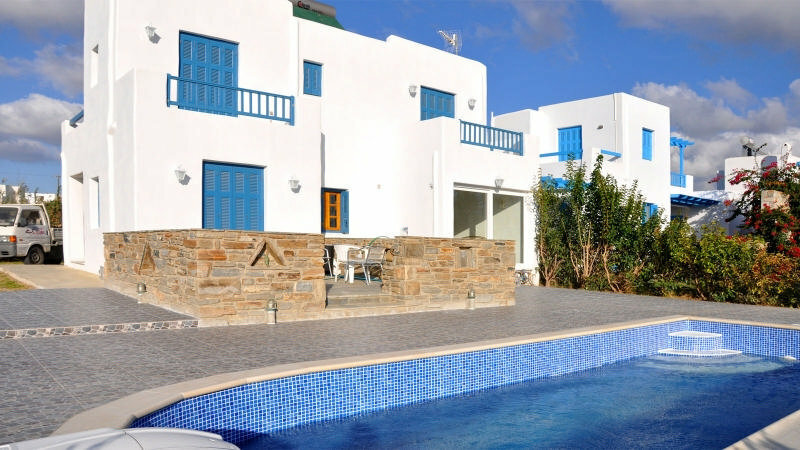 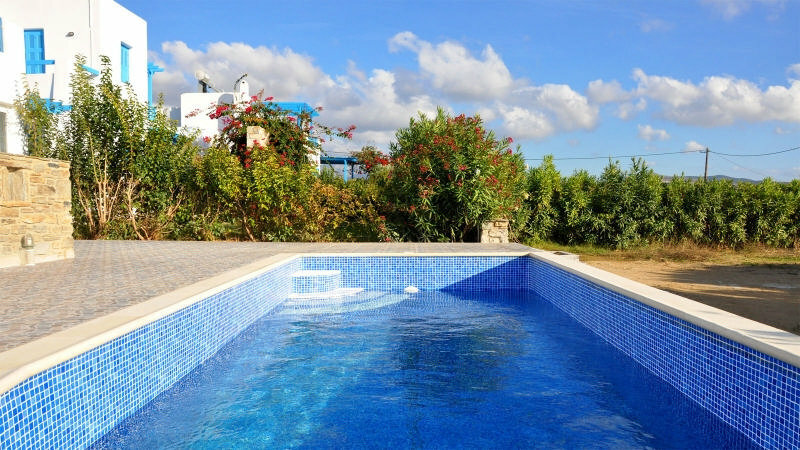 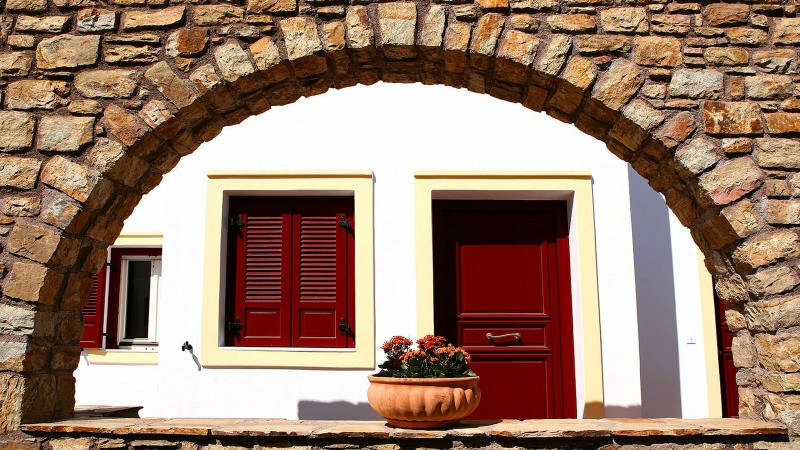 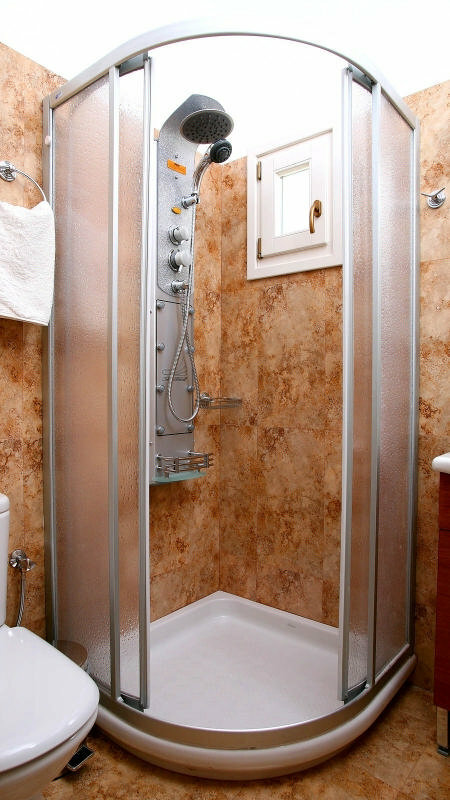 2 km from the airport and 5 km from the town/port. 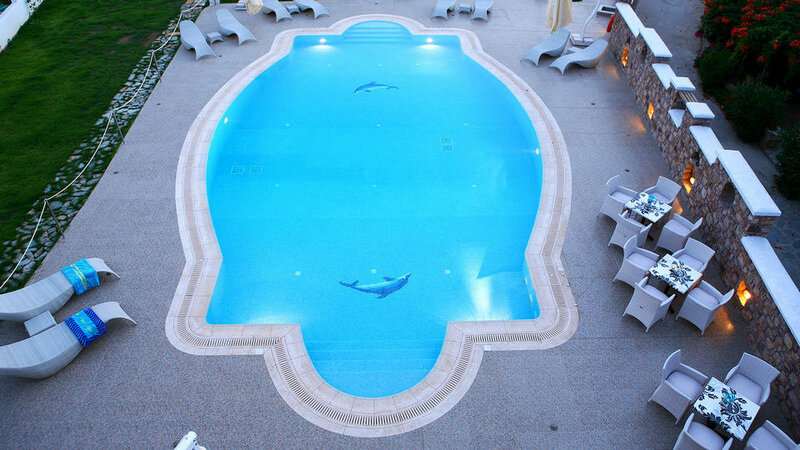 The Hotel has a swimming pool and internet access. 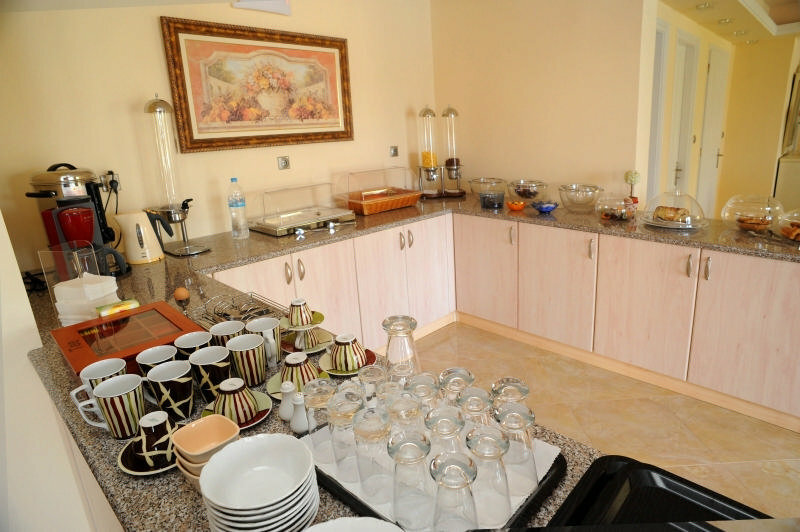 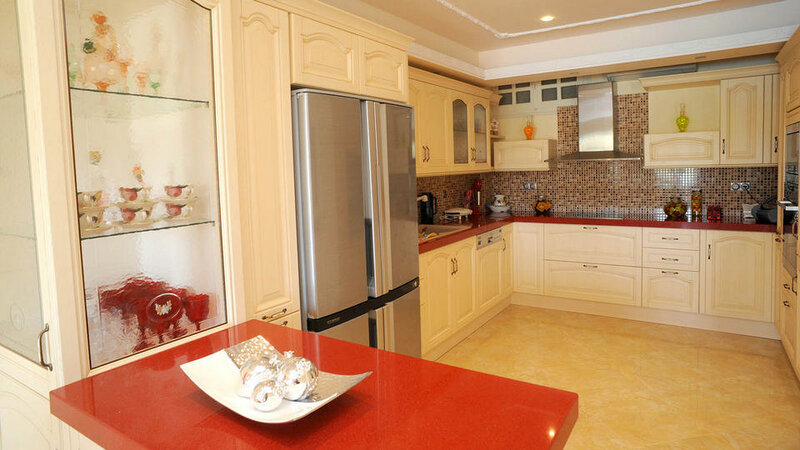 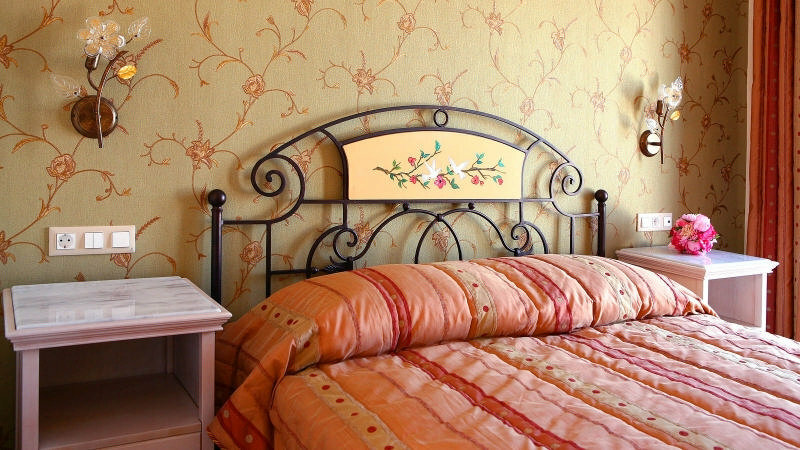 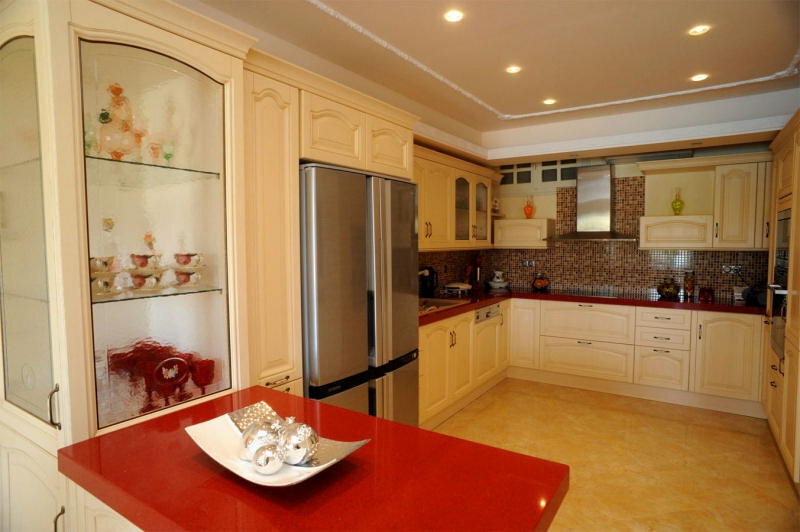 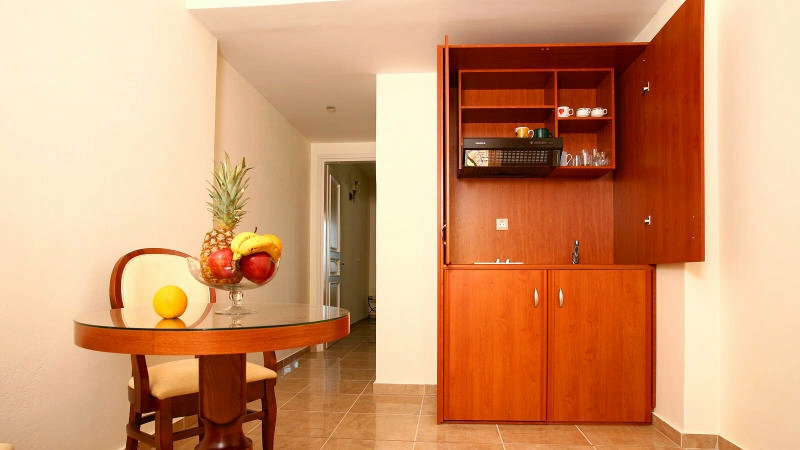 Capacity: 11 units with open plan kitchen facilities(only for light breakfast preparation). 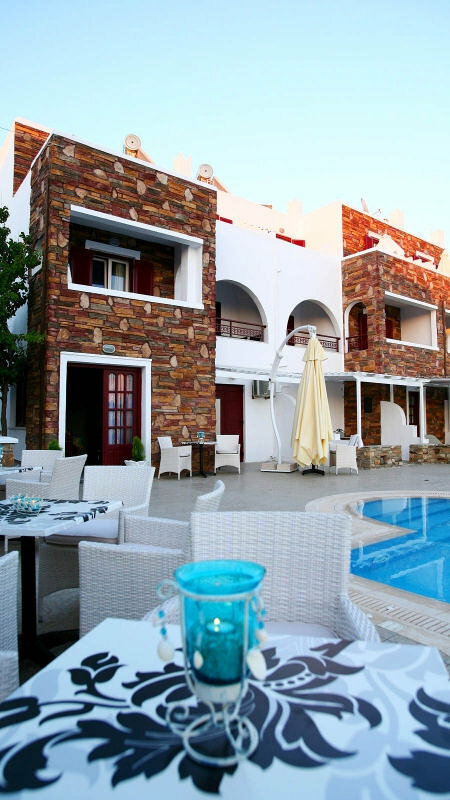 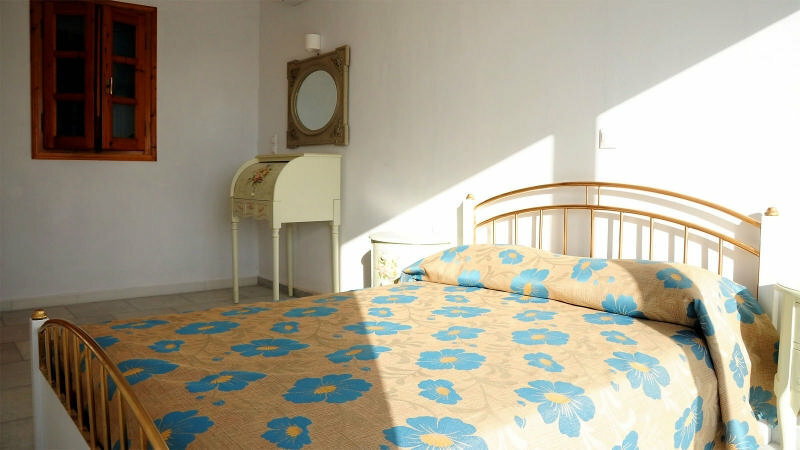 All rooms and apartments have air conditioning, private wc-shower, hydro columns,hair dryer, satellite TV, Fridge, open plan kitchen facilities(only for light breakfast preparation), wireless internet ,private balcony or veranda with sea view and garden/pool view.